The All-in-One Touch POS Terminal PT-6212 is a perfect solution for small and medium-size enterprises to keep pace with competitors. 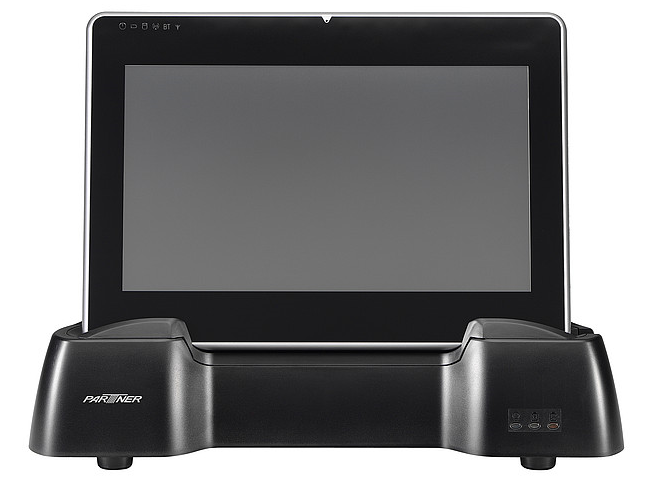 The POS Terminal comes with integrated customer display, 80mm Epson thermal printer and 3track MSR as standard. Further components like Addimat/ Dallas lock, RFID or 2nd screen can be built in as an option. Its compact and small footprint design makes the device extremely counter-space saving. Furthermore the attractive and at the same time inconspicuously appearance fits into every POS environment. Without any extra modules, cables etc. it is easy to install and can be used in many different businesses like retail, kiosk, convenience-stores, fashion or hospitality. 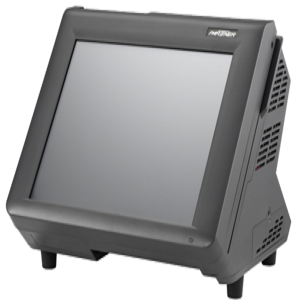 The PT-6215 All-in-One POS Touch Terminal is the perfect solution for all kind of businesses. The compact and elegant design fits into every environment installation and is extremely counter space saving. As the PT-6215 is an All-in-one Terminal, it can be easy installed without extra modules, cables etc. It is the perfect POS Terminal for everyone who wants to be independent and flexible. The CD-7220 and CD-3220 are top-quality customer displays in telescope style. The vacuum fluorescence displays ensures pin-sharp character definition. The displays retains their optimum legibility even in brightly lit environments. The displays can also optionally draw power from a printer, making it independent of a separate power supply unit. The CD-7220 and CD-3220 are adjustable in height and can be matched to the requirements of any working environment. The EM-200/220 POS Base is unique for the POS. With its compact design it can be used stationary and portable for various business environments.It is multifunctional and can be placed at different spots (i.e. stadiums, events, trade fairs), without installing a whole cash-register at each place. 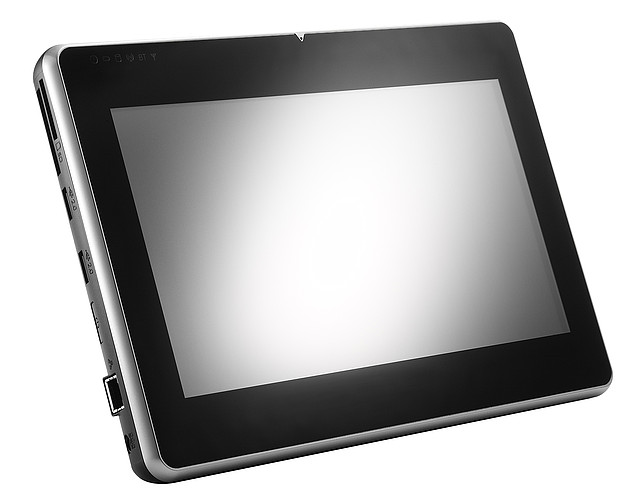 By taking the EM-200/220 out of the POS Base, it’s a portable tablet PC for i.e. restaurant-orders, events, advertisements etc.POS Base as multipurpose device can enhance the level of customer service and therefore increase the revenue. This innovation can protect the investments, leads to more flexibility and dynamic. The core goal of any automation plan is to improve profitability. Our handheld products enable you to accomplish this by reducing errors, improving customer satisfaction and increasing sales. Additionally, handheld products allow your in-store and on-the-road personnel to reach a higher level of productivity, as less time is spent on traditional data search and entry. 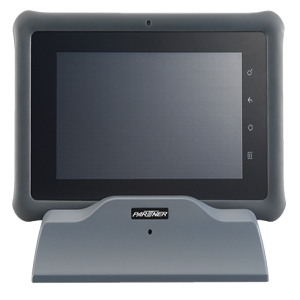 Partner Tech’s EM-220 mobile computer provides a state of the art handheld terminal with multiple functions, including a 10.1” LCD with integrated touch. The modern and smart design fits into various applications, it can be used in the field, logistics, retail and restaurants. Possibilities are endless, so just use your imagination and the touch of your finger. The EM-70B is a stylish Tablet PC which comes to improve profitability and customer satisfaction by supporting the mobile work input. It uses latest ARM technology to ensure a high processing performance for its users and is equipped with the energy-efficient Freescale ARM CPU. To ensure highest flexibility, EM-70B comes with Android 2.3. 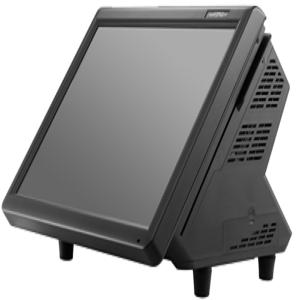 Its 7“ multitouch high brightness readable display invites you to work outside in sunny places. Combining highest usability with industrial needs EM-70B‘s smooth and stylish design fits into various applications. It can be used in the field, logistics, retail and restaurants. 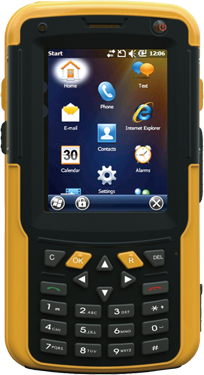 Powerful and rugged PDA (Personal Data Assistant) with many features, functions and options in a handy housing. This tough, compact device can be used in harsh or hazardous environments, to withstand everyday use. 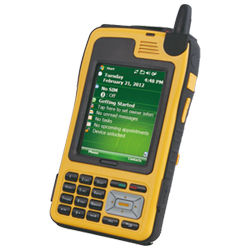 gSMART-8900 is designed for typical tasks and applications, like warehouse management, inventory control, facility maintenance or field services. The device has telephone function available. It supports all different RFID-frequencies – LF, HF, UHF – and comes with a full active GPS. Powerful and rugged PDA (Personal Data Assistant) with many features, functions and options in a small, handy housing. This tough, compact device can be used in harsh or hazardous environments, to withstand everyday use. gSTAR-6200 is designed for typical tasks and applications, like warehouse management, inventory control, facility maintenance or field services. The device has full telephone function available. The high-quality and multifunctional Information Terminals SK-40 and SK-50 combining all functions of a compact kiosk systems and classic price-checker. 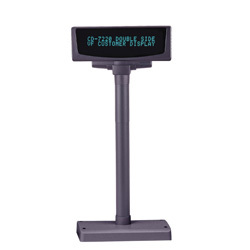 The Information Terminals come with touch screen (SK-50) and multi-media features, helping the customer to find/receive information and product pricing easily. Moreover, an adjustable reading window for either 1D Omni Directional or 2D Imager scanner allows versatile mounting options. Both, the SK-40 and SK-50 have multi-media expansion to support images, sound and videos. SK-50 and SK-40 Info-Terminals are equipped with superior RISC processor with 400MHz and operate either with Linux 2.6 or WinCE 6.0 operating system. Both devices support multiple communication interfaces like Ethernet or Wi-Fi for all types of system integration. By using the web browser, system administration can be done remotely to configure the systems, upload data files or check system status. These processes allow the maintenance and synchronization function of multiple units. Protecting the environment, both SK-40 and SK-50 are designed for a low power consumption. Intelligent, powerful and expandable features make them perfect suitable for department stores, record stores, video rental stores, duty-free shops and many other business areas. This includes non-retail areas such as public libraries and many other business areas as well. 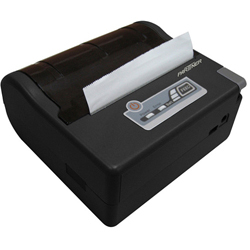 The MP-300 is an 80 mm mobile thermal printer. 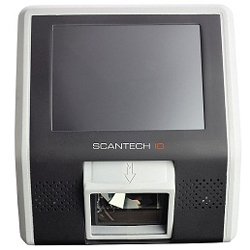 It has a compact, elegant, light weight design and can read Barcodes as well. The mobile printer can be used multifunctional and can fit in different environments such as Queue-busting, tableside service, ticketing and field service. This small mobile printer saves time, improves the service and business. ZEN0 | TOUCH SCREEN & DIGITAL DISPLAY DEVICES © 2019. All Rights Reserved.